It used to be Lakefront Arena West, but it's been almost 20 years since the Privateers (2-7) have won at the Cajundome. That didn't change tonight, as New Orleans fell 87-65 to Louisiana Lafayette in a non-conference contest. 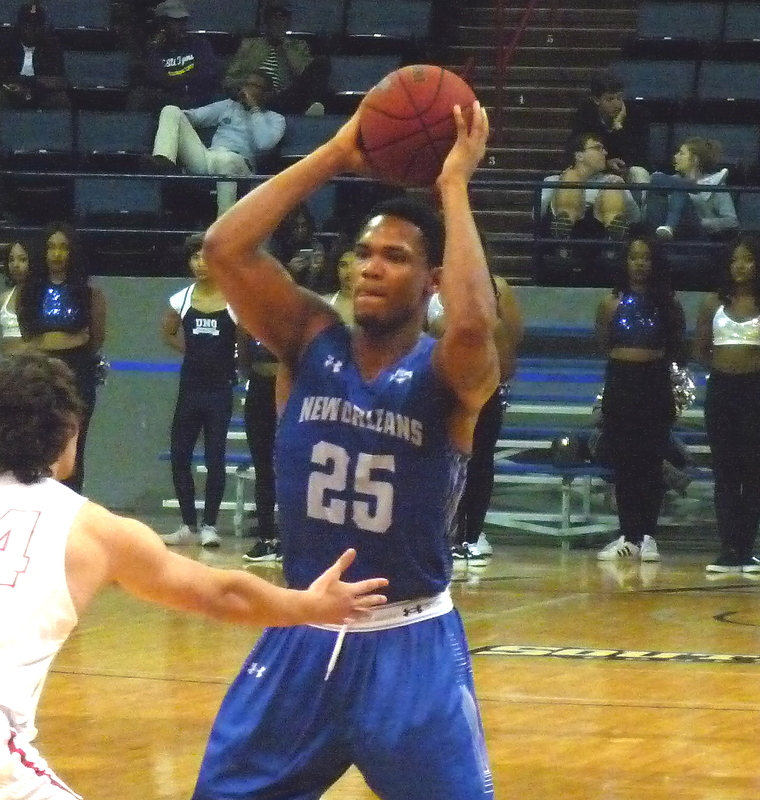 UNO was led by Travin Thibodeaux's 23 points, but Diontae Champion was the only other Privateer in double digits with 11. The Bucs trailed just 42-35 at the half, but they couldn't make inroads early in the second half, and the game got away from them as it progressed. The Cajuns were led by Jakeenan Gant's 21 points and 11 rebounds. ULL shot 55% from the field, 52% from beyond the arc and 80% from the free throw line. New Orleans returns home for a 7 p.m. tip on Monday night against Oklahoma Panhandle State.